We had high hopes for this Sunday Funday. It is in fact our last Sunday Funday until the fall. We might be able to sneak one in in two weeks, but not likely in between a move, weddings and sailing season. I got back from my pilates class full of energy and cheerfulness on the beautiful morning in Newport. As I'm making a quiche and catching up with my mom, Andrew comes in the door winded with bike in hand and an hour early. When I get off the phone, the news is depressing. The truck is broken. And then the really crushing part is revealed: it's probably the starter which will cost approximately an arm and a leg, ie $2,500. This was money we had saved to buy some furniture and siding/paint for our new house. 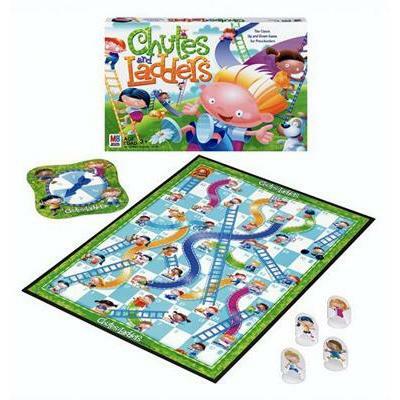 Remember that childhood game, "Chutes and Ladders"? Well, I didn't understand as a kid the underlying meaning, but somehow now it is CRYSTAL CLEAR!! I think there is someone up there who makes these decisions. They see us as being one step forward and then immediately as you are settling into the high, push you back two steps. It's like, "don't get too comfortable up there on your pedestal, I'm here to prove to you that life is unfair and you cannot plan because it all goes to the wolves in the end". Thanks, yeah thanks a lot, really appreciate it. The biggest example of this is my brave friend Ellie. 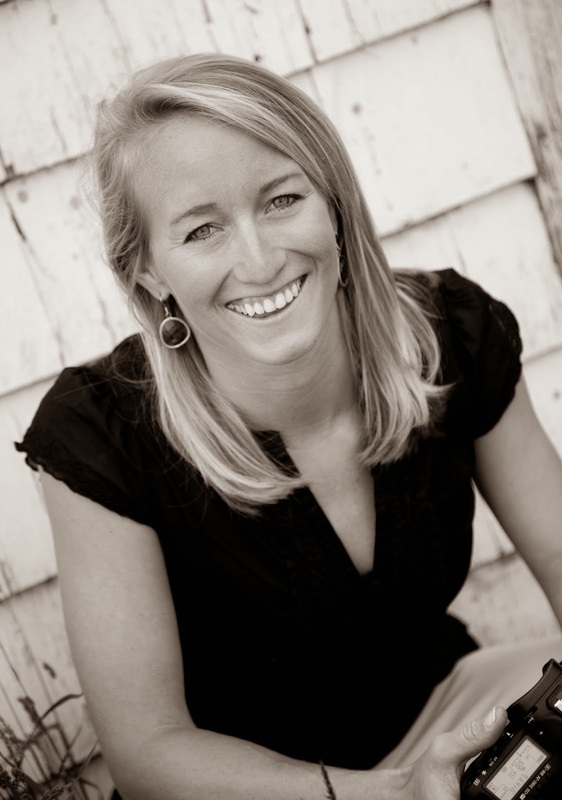 She and her husband Tommy have been on a roller coaster ride with their son Tucker. He was born at 25 weeks and they have had 9 1/2 months of struggle. Ellie quit her job, they relocated to Boston's Children's Hospital for the surgeries Tucker needed and now, after all this time, Tucker is being discharged tomorrow to go home, FINALLY, and they can't. Last week their house got completely water damaged from a broken pipe while they were in Boston and they cannot come home. That is unfair. That is like being at the top of the ladder and getting the longest chute in the game. But alas, the Sunday Funday was not entirely ruined. We still accomplished one of our goals: Sachuest Point National Wildlife Refuge. Oddly enough we have never been...it is 2 miles from our house. Thanks to Hurricane Sandy it has been closed all winter and is now reopened. This park hosts over 2.5 miles of nature trails, over 200 bird species and beautiful coastline between the Sakonnet River and the Atlantic Ocean. We saw four deer passing us by and learned of new surf casting fishing spots for Andrew to practice his old man sport. Solid find. And then there was the BONUS of Sunday Funday. Time with our neice and nephews this afternoon playing with the label maker and chasing chickens. I call them my neice and nephews too because I love those kids to death! There really is nothing better than watching "Uncle Dandy", Eloise and Curly chase 8 chickens around the yard and herd them into the coop with stale croutons while having sweet Benedict sleep on your shoulder. Thank you again Sunday Funday, you redeemed yourself. Back to playing "Chutes and Ladders".